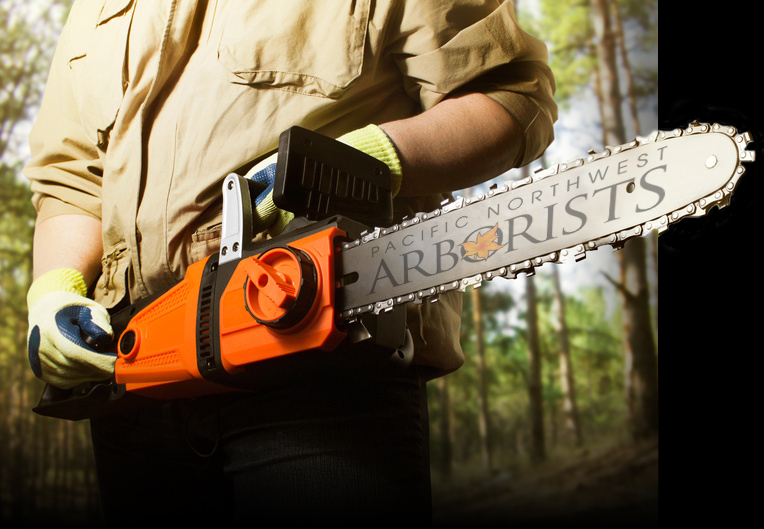 Pacific Northwest Arborists, Inc. is a specialty company providing a variety of tree service to residential and commercial customers in the Pacific Northwest. Our crews service all of Portland Metro, Lake Oswego, Salem, Corvallis, the Oregon Coast , Vancouver, and Southern Washington. With over 16 years of experience, our Certified Arborists and Certified Pruners concentrate on tree pruning, preservation and tree removal. We guarantee to intensify the beauty and health of your trees for your property and neighborhood. We perform both residential and commercial tree work and are available for storm damage services 24/7. Pacific Northwest Arborists, Inc. adheres to the highest level of arboriculture and strives to provide top quality tree care at an affordable price. Our friendly and experienced staff is here to answer any questions you have about our tree maintenance services. Give us a call to schedule an appointment with one of our Certified Arborists. 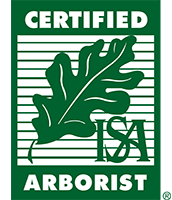 All of our tree pruners are certified by the International Society of Arboriculture as Certified Tree Workers. This means our crews are experienced and knowledgeable. We guarantee to leave your trees as beautiful and healthy as possible. Our goal is to see all trees in the Pacific Northwest healthy. Trees play an important roll to a business or home, whether it’s for shade or aesthetics. The professionals at Pacific Northwest Arborists, Inc. are dedicated to offering tree trimming and shrub pruning services that will intensify the beauty and health of your trees, home and neighborhood. Tree removal is often a necessary part of landscape management and Pacific Northwest Arborists, Inc. offers premier tree removal services to customers throughout the region. We use safe and modern equipment to remove unwanted trees with as little impact on the rest of your yard as possible. When safety or efficiency dictate, we bring in aerial lifts and cranes. We are a professional, friendly and courteous tree removal company that will leave the work area clean. We take pride in our work and offer customer satisfaction on all jobs. Storm damage clean up is available 24/7. Many cities and townships require permits for tree removal. When this is the case, Pacific Northwest Arborists, Inc. will obtain the permit for you. We provide Certified Arborist Reports and Hazardous Tree Evaluations to the city planning department so permitting is an easy step for you, the customer. Portland, Metro area • South as far as Corvallis, Salem, Keizer, Albany • East as far as Hood River. Vancouver, Camas, Brush Prairie, Longview, Castle Rock, Cathlemet • East to Stevenson and west to the coast as far south as Newport. We learned about this company from a home remodeling show. The following days we got a phone call and Keith came out to review our needs. He was very knowledgeable and set us up with his crew within a week. Lori in the office handled all communications with the city and were ready to file for permits if necessary. The crew of 5, headed by Tom, were amazing. They did a stellar job from thinning huge oaks, maples, white ash, cypress, bamboo, magnolia, and removing gigantic trees with precision. I highly recommend this company and will refer them to others. The team was great to work with and incredibly professional. We would be very happy to use their services in the future. Highly recommend! Your company did a terrific job on my estate and I cannot tell you how much of a difference pruning my trees has made, everything is so beautiful! The fruit trees leafed out beautifully, the birch trees look wonderful will all the dead branches removed and I don’t worry about the fir trees falling over anymore now that they are thinned. Tom and the crew were very efficient and the clean up was professional and thorough. I will recommend your firm to everyone. I just wanted to send a big thank you for the very professional and thorough job you did on my trees last month. From beginning to end, you were so easy to communicate and work with – and even with the job turning out to be much bigger than expected you never let up on the intensity of your effort or the quality of your workmanship. I appreciated it all so much and would recommend you to anyone who is looking for the best. My trees look great! Thanks again! thanks for doing such a great job on our multi-tree pruning here in “the jungle”. Those are really tall tree, and it would have been easy to cut off some of the limbs and not consider the shapes of the trees and how it would affect our back yard visuals. Your crew paid close attention to what the overall effect was, and the guy in charge made sure to go over everything with me, and was very friendly. I like complimenting people on a job well done. And your group of workers did a fabulous job pruning and shaping two very big, old trees last week. The yard was left clean of all debris which I appreciated too. I am happy to recommend your company to anyone. Our planned removal of a large poplar tree next to our house became an emergency removal after a wind storm last fall. They scheduled 2 guys to come out that day. I ran to get emergency approval from the city to have it removed and they arrived shortly after I returned home. They had the tree down and my yard cleaned up in about an hour! Professional, prompt and expert services. Will continue to be a return customer. The arborists were punctual and very professional. They cleaned up all of the debris and neatly stacked the wood. © Pacific Northwest Arborists 2018. All Rights Reserved.